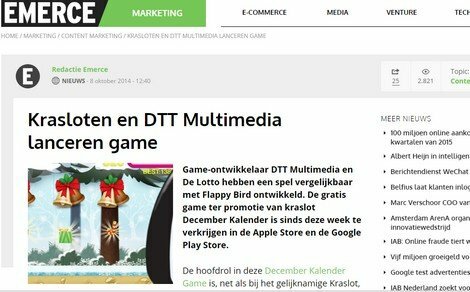 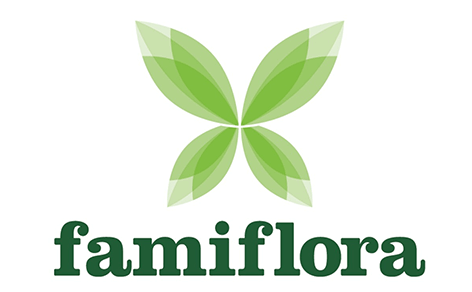 The article about Krasloten December Game appeared on Emerce.nl. 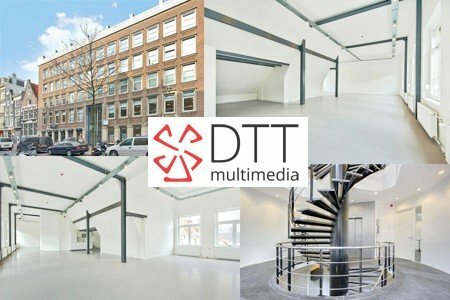 On September 1, 2014 DTT has moved to a new office on Spuistraat 112 in Amsterdam. 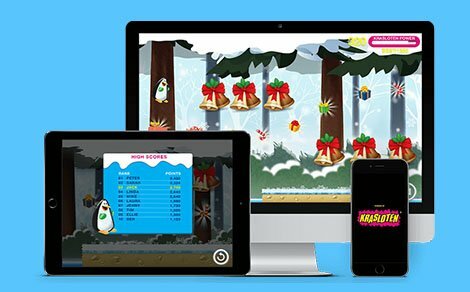 A new Flappy bird game is here. 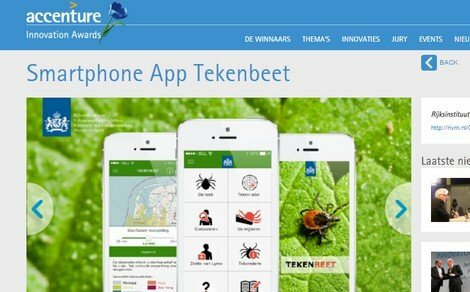 Meet Krasloten December Calendar game. 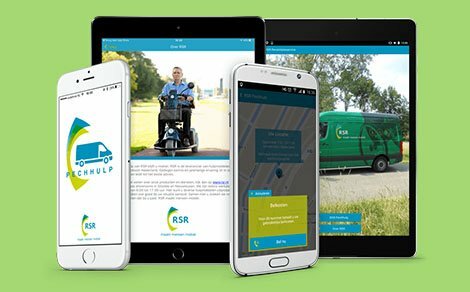 DTT has developed the RSR Breakdown assistance app for RSR Netherlands. 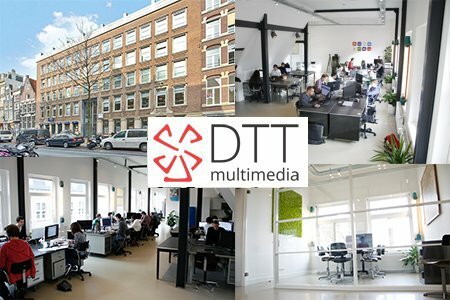 It's been 2.5 years since DTT moved into the office on De Wittenstraat in Amsterdam. 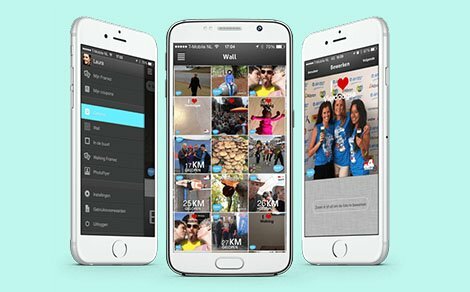 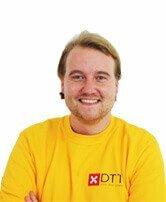 Specially for the Nijmegen Marches, the biggest walking event in the world, DTT has developed the Walking Cam app . 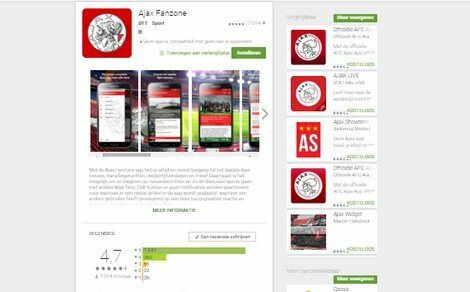 The Ajax1 app has more stars in the Google Play Store than on Ajax team shirt. 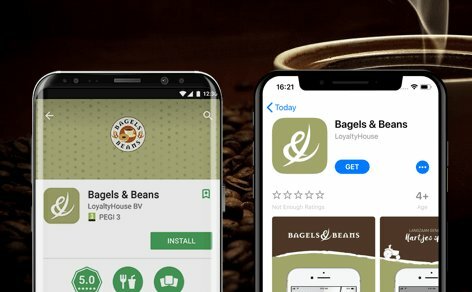 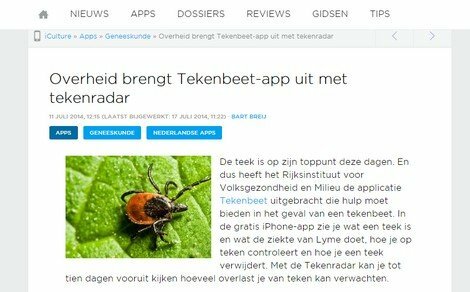 The largest Benelux iPhone site, iphoneclub.nl, has wrote about the Tick bite app.